Joyce is an executive director within the private wealth management division of Goldman Sachs. 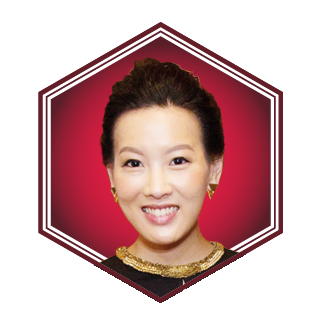 She is also a founding member and director of Design Trust, an initiative of the Hong Kong Ambassadors of Design. She also serves on the Hong Kong Tourism Board. Joyce volunteers for the Hong Kong Federation of Youth Groups, Dragon Foundation and Island ECC.